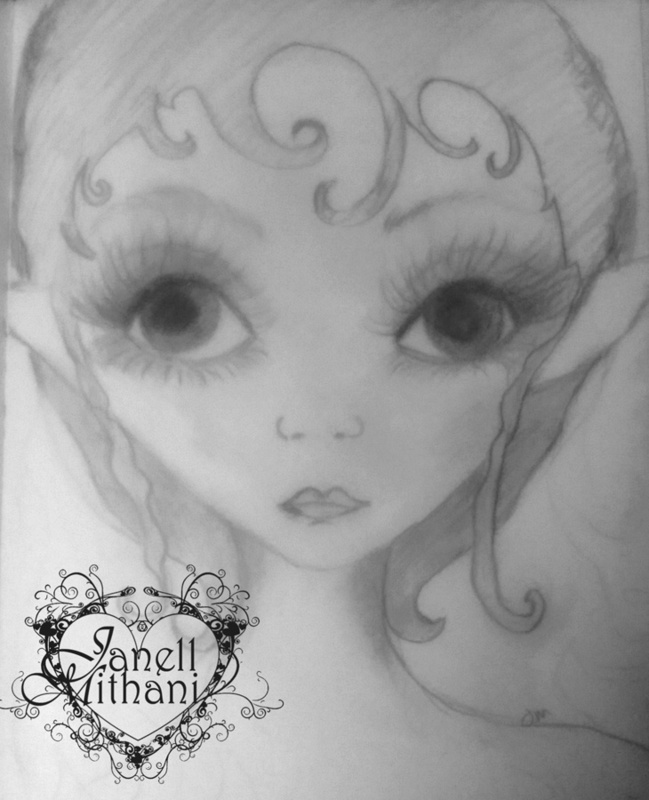 This entry was posted in Art, Art and Women, Sketching and tagged fairy, sketch. Bookmark the permalink. Sweet little fairies!! Keep up the good work! Love you.. I can’t wait to see the painting, Janell! These are beautiful! Those eyes! Love this series. Those eyes get me every time…they just draw me in! Thanks, Jill. I am looking forward to painting them. 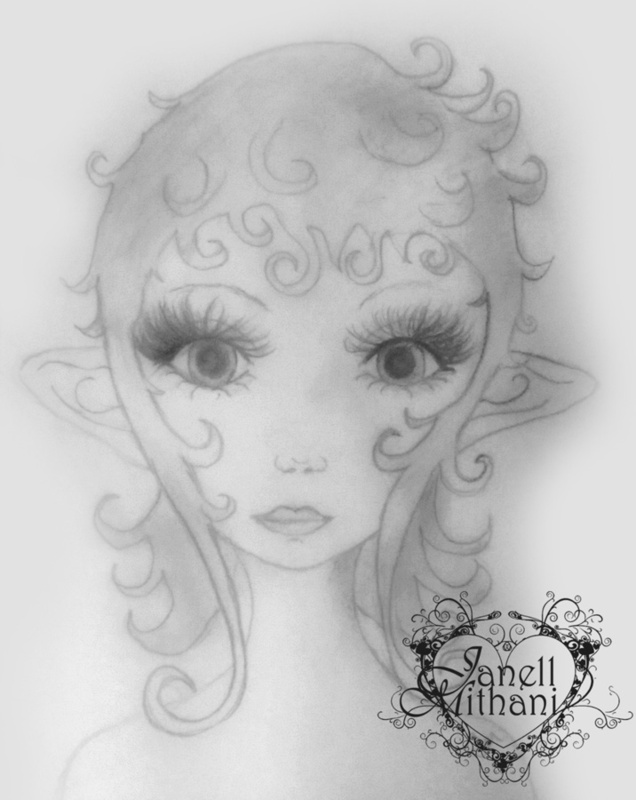 Oh I just love these Janell – those eyes are incredible, deep pools of expression! Can’t wait to see these as paintings. It shows and they are great – can’t wait to see how they translate in your paintings! Have a great weekend Janell! Their eyes just pop! They are so adorable!